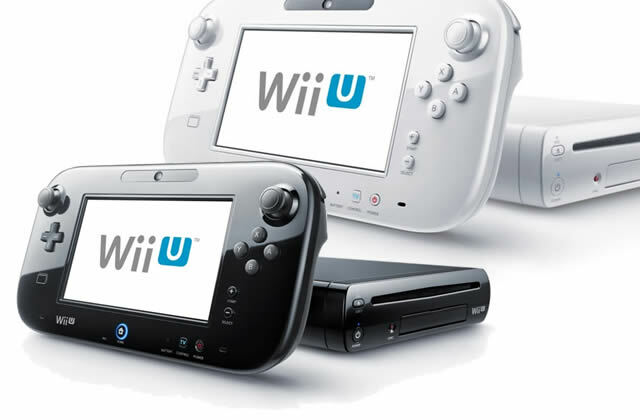 The Wii U has yet to hit stores and analyst Michael Pachter of Wedbush Securities is already predicting a price cut in 2013. “We think that Wii U’s price points are appropriate given likely demand from Nintendo’s core fanbase, but believe that pricing will be too high to sustain demand given current competition from other consoles and tablets. Fans were hoping to learn more about the Xbox 720 and the Playstation 4 last June on E3 2012 despite claims from both companies that their focus is still on their current gen consoles. However, after both consoles were a no-show, people started accepting the fact that the next-gen consoles from Microsoft and Sony may still be some time away. Will you be getting a Wii U early? Or will you be waiting for the predicted price cut? Share your thoughts in the comments below!